Listen to Maestro Ricardo Villalobos' First Essential Mix! 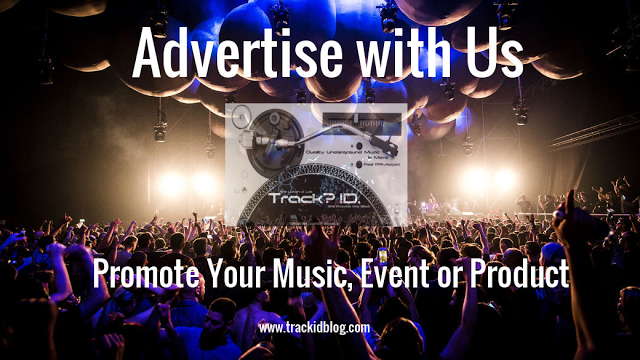 Tracklist - Track? !D. 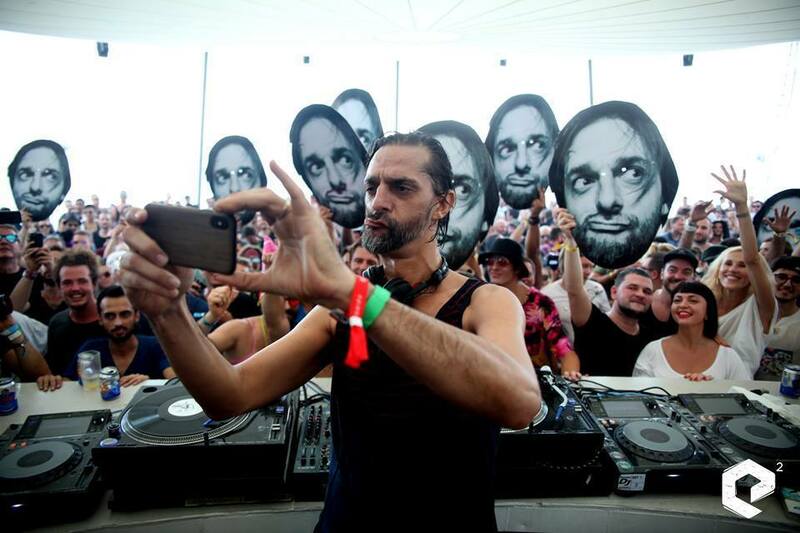 Listen to Maestro Ricardo Villalobos' First Essential Mix coming live and direct from Ibiza. Ricardo with his residency at Pyramid party kept the vibes strong at Amnesia Ibiza. You can listen The Chilean don of house and techno music playing for two hours of funky minimal and techno, live from Pyramid at Amnesia Ibiza for the Essential Mix. You can also check the tracklist and more moments below. Ricardo Villalobos with Ricardo Villalobos with Ricardo at Epizode Festival in Vietnam!